This Door Sign Works More Effectively Than Magnetic Versions! 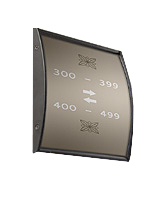 This Custom Safety Signage Holder Is an Office Way Finding Unit That Is Suitable for Directional Systems! This Door Sign Is In Stock! 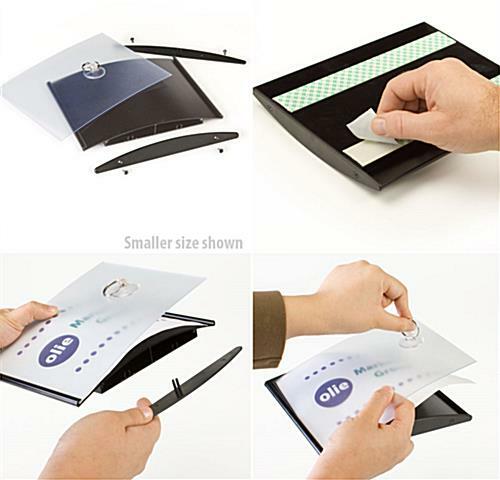 Two-sided tape made of foam allows users to hang frame vertically or horizontally. This door sign, also known as a name plate, features a modern looking black finish, which coordinates easily with surrounding atmospheres. 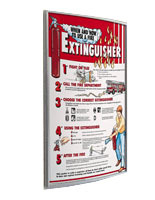 The safety poster holder may be implemented to present the numbers of rooms, the logo of a company, name of an employee and custom artwork. 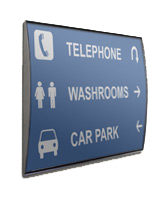 This door sign are great at providing directional information for guests and visitors within a building. The item does not include any graphics or artwork. 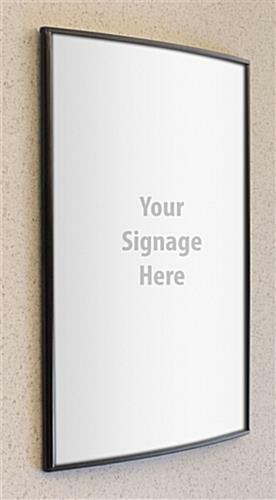 This door sign does, however, allow users to conveniently create their own messages and print them out using a normal printer. The process saves money for the advertising budget in the long run. 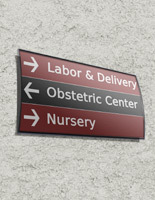 This door sign included two pieces of double-sided foam tape in the rear for quick mounting. 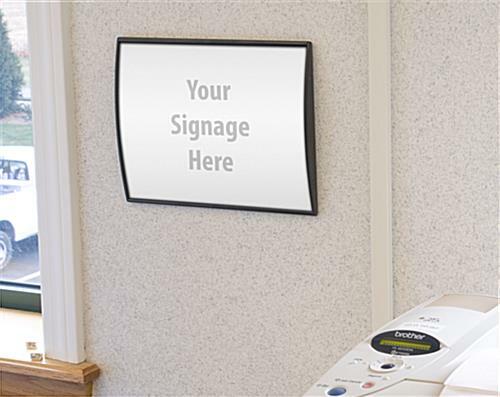 The signage holder is a wonderful choice for permanent display because, unlike magnetic versions, they cannot be pealed off by vandals. 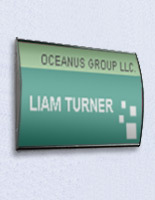 This door sign can be mounted in either portrait or landscape orientation. Users should choose the set-up that best fits the message. 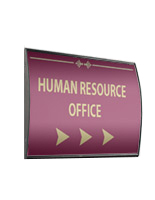 This door sign, commonly referred to as systems for office signage, is the ideal choice for highly trafficked areas such as a lobby, hospital, educational facility, hotel or business setting to bring potential clients to the appropriate place. 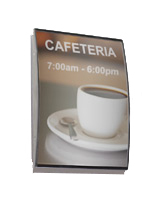 The safety signage holder features a convex design to better ensure that guests see the content. This door sign is also perfect for entranceways or hallways! 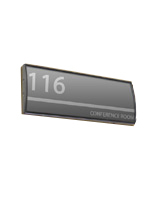 The anodized aluminum construction has plastic end caps, and so these frames for safety signage are built to last for a long time. This door sign is very easy to use when making signage changes because it requires no tools. The unit comes with a non-glare overlay which protects the displayed content. This door sign includes a suction cup to remove the acrylic lens. Users then put their new messages in place.